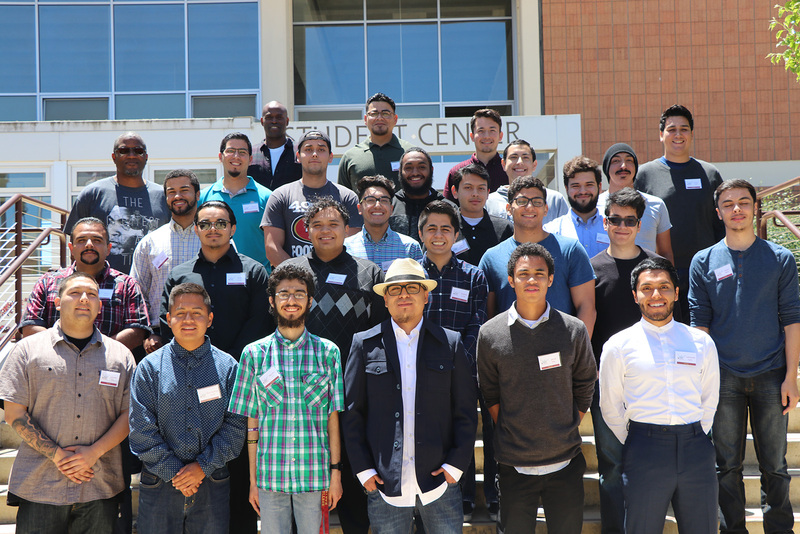 MILE strives to increase graduation rates and guides male students in the Salinas Valley to achieve their full potential through leadership development, mentorship and financial support. In 2015, Hartnell College founded the Men’s Institute for Leadership and Education (MILE) Program. The MILE program honors men’s commitments to their families and communities MILE supports its scholars in overcoming the unique challenges that men face inside and outside of the classroom. While 50% of Hartnell students are men, only 30% of Hartnell degrees are earned by males. Unfortunately, men in Monterey County face the highest per-capita homicide rate for young men aged 10-24 in the state of California. The MILE program consists of a summer intensive leadership training, connections to on-campus support services, an invaluable mentorship with community leaders, and a $2,000 financial award per student. Thus, being a MILE scholar is a life changing experience. Since it’s inception, the MILE program has awarded 50 scholars, and has engaged 25 community leaders as volunteers. With the Support of the MILE Program, MILE Scholars of Hartnell College will achieve their leadership potential and attain personal, academic, and professional success.